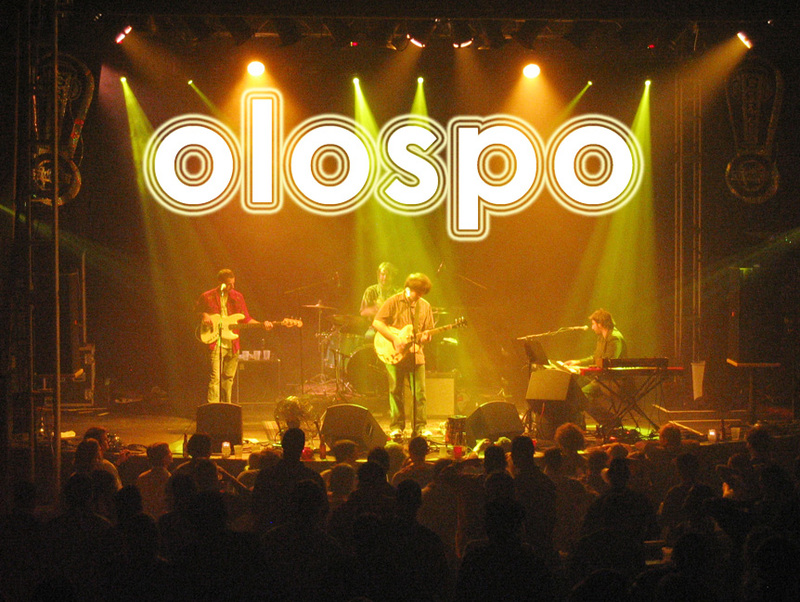 The high energy live performances of Olospo intertwines the complexity of their original songs with both daring and unique musical referencing, and bold choices of cover material. Genre influences range from rock to progressive, from pop to funk, from jazz to bluegrass...all fused togther and capped with a lively sense of humor. The intensity and skillful precision of the powerful live Olospo shows is what keeps their fans coming again, and again! Please click here to buy your Olospo MP3s, CDs, Posters and more!